We often get people asking “What does hookah taste like”. This question is, of course, coming from total beginners in hookah smoking. What people cannot realize until they are familiar with hookah and shisha smoking is that hookahs do not have the taste. Yes, hookah does not have any taste. 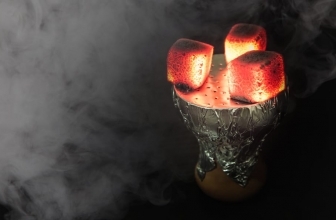 Hookah is the instrument that is used to heat shisha so that shisha generates flavored smoke. The correct question could be “What shisha taste likes”. Shisha is the hookah flavored tobacco. It comes out in many variations of flavors and many brands/types. 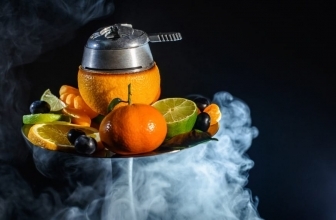 There are many shisha flavors available like fruits, drinks, cocktails, mixes etc. Also, many brands are creating flavored tobacco. Some example: starbuzz, al fakher, etc. 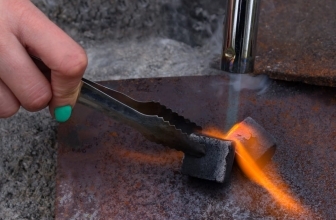 The flavor of shisha is directly related to the specific product that you choose to buy! Picking up a high-quality shisha flavor is a must for having the ultimate hookah smoking session. If you have trouble picking up a good quality shisha flavor then our best shisha guide will definitely help you! 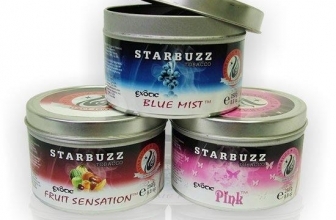 One of the most popular shisha flavors is the blue mist by starbuzz which you can read about in the provided link! 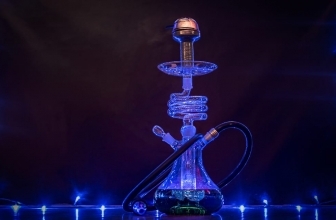 In order to improve your shisha flavor taste, you should always use one of the best hookahs available around, and make sure that you set up your pipe correctly. Many times people are complaining about their hookah flavor taste when the issue is lying on not putting much water in their base or using a cheap hookah bowl! 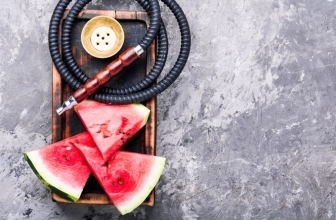 Now that you know that the question “What does hookah taste like” is completely wrong, we hope that we helped you start looking to the correct directions regarding hookah smoking!